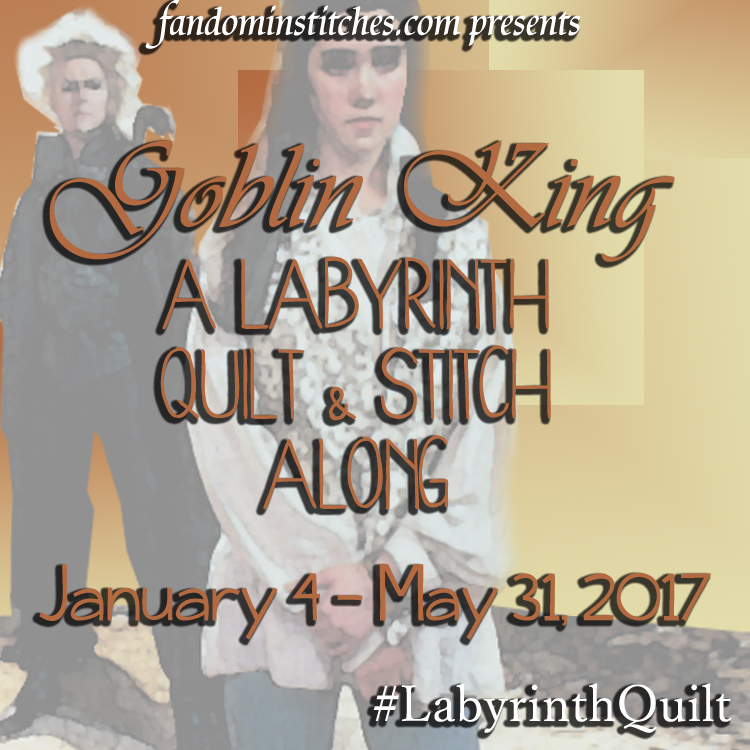 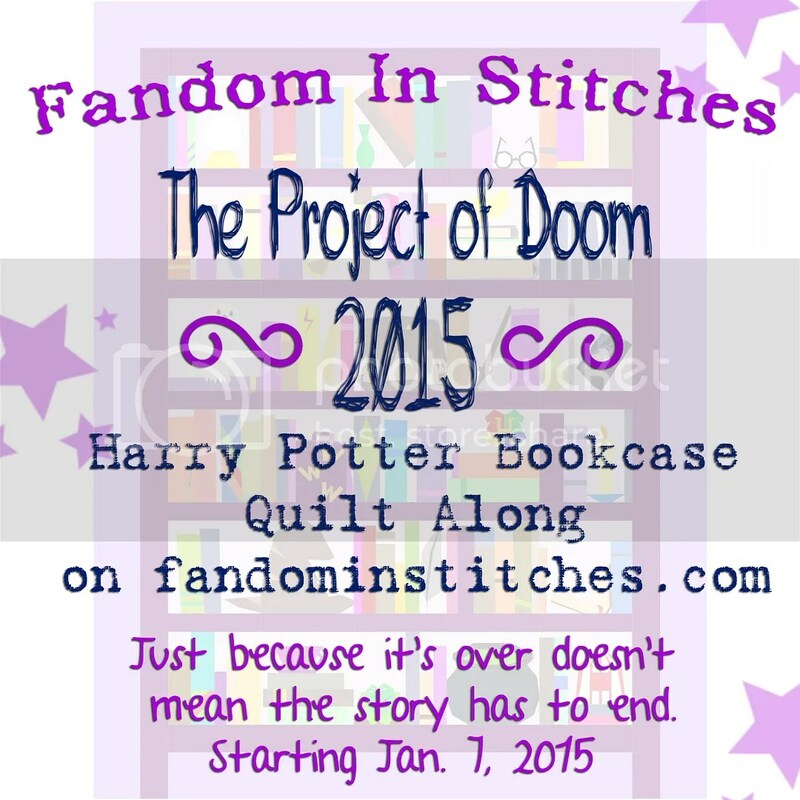 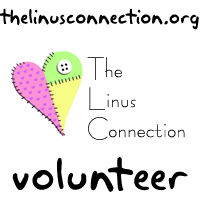 In which I share some big news (hint…spoilers below!)! 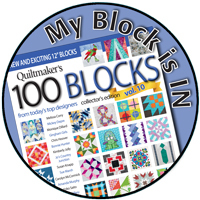 Quilts From 100 Blocks, Fall 2013 – Buy it on Etsy! 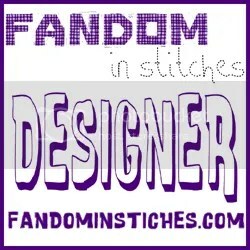 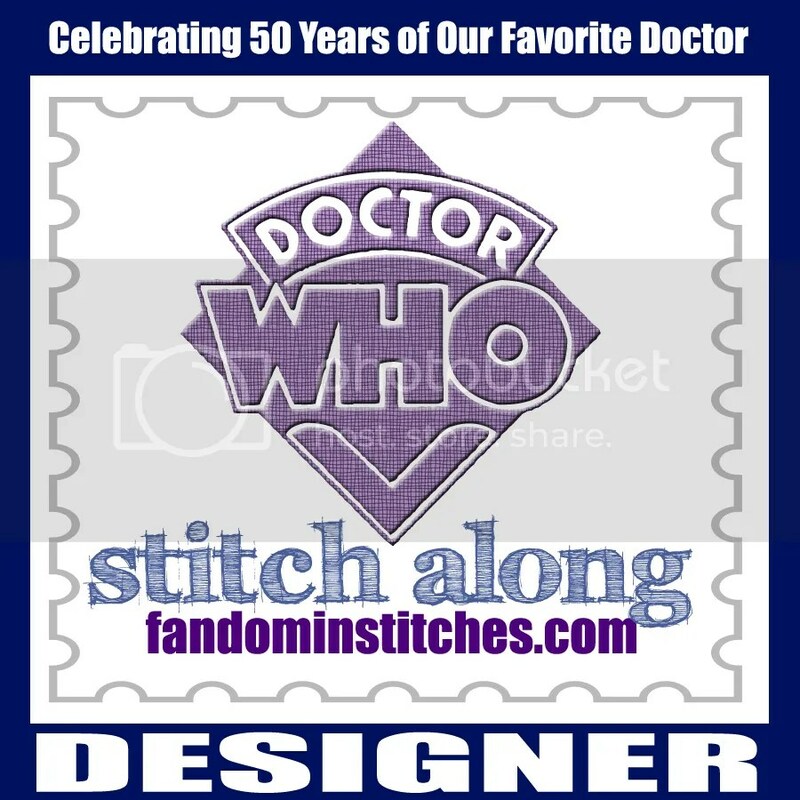 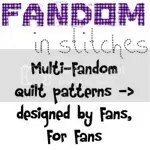 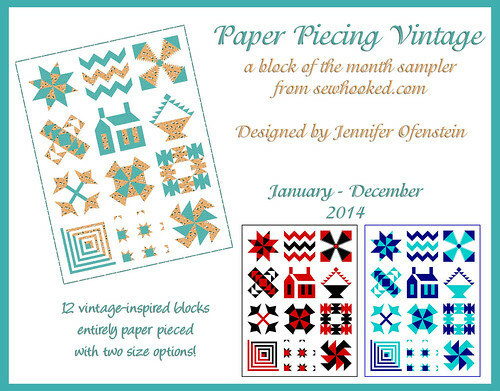 Instantly purchase Sewhooked PDF patterns on Craftsy! 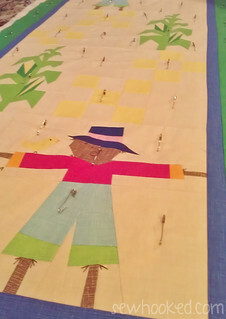 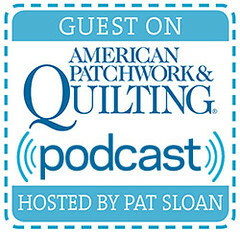 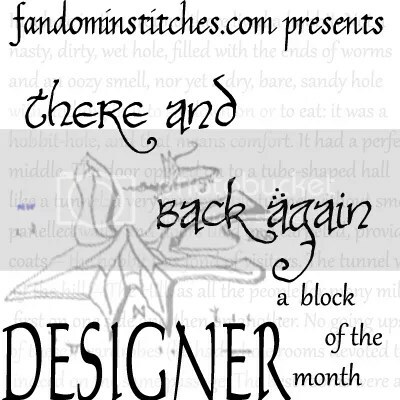 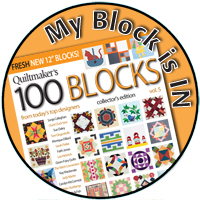 This entry was posted in Published Work, talk to me tuesday, vlog and tagged quiltmaker, quilts from 100 blocks, scarecrow quilt, talk to me tuesday, ttmt on September 3, 2013 by Jennifer Ofenstein. 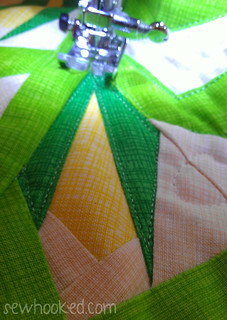 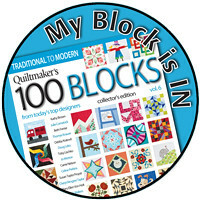 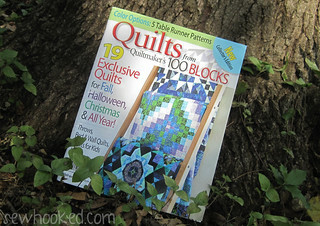 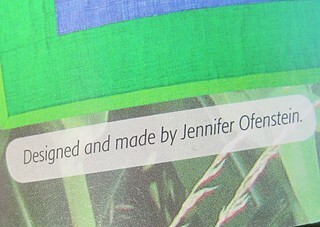 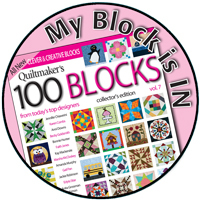 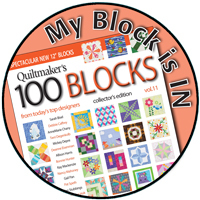 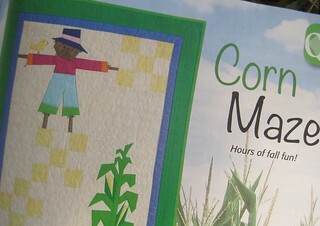 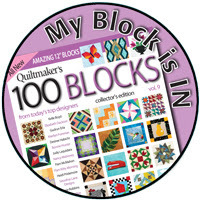 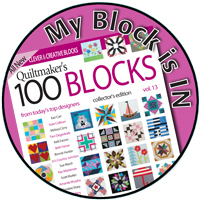 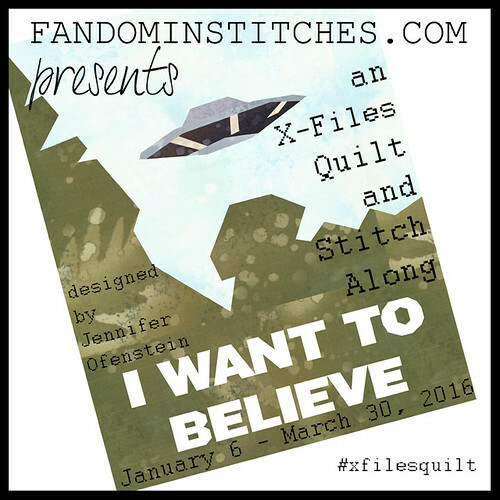 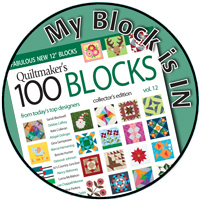 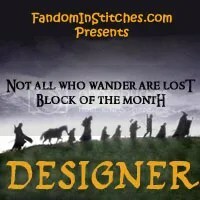 Congratulations, Jennifer, on having your quilt featured in Quiltmakers One Hundred Blocks! 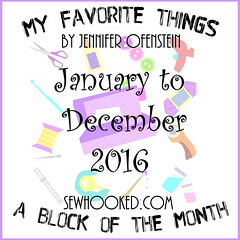 You have amazing gifts!